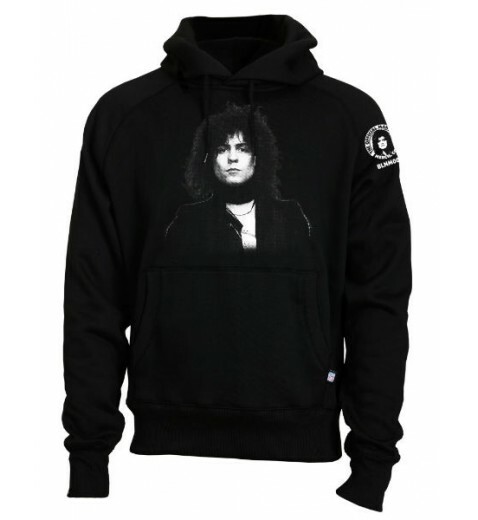 » Marc Black Hoodie top NOW IN STOCK !! 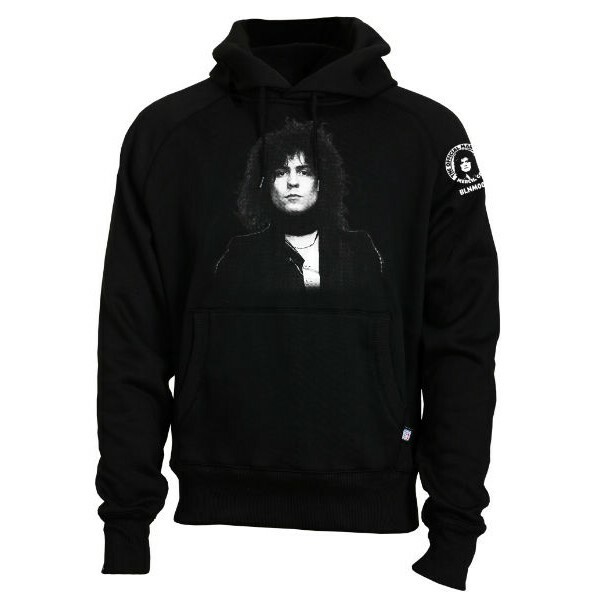 Marc Black Hoodie top NOW IN STOCK !! 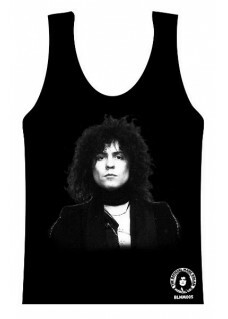 T Shirt Marc Black ..
MARC Black Vest Top .. 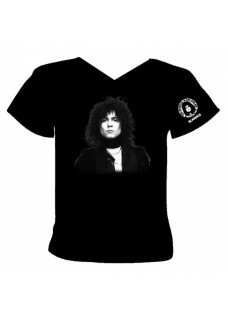 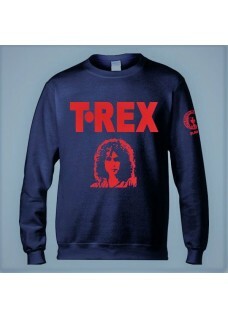 The only officially authorised website selling licensed merchandise by Marc Bolan and T-Rex.